Special sessions, such as engagement portraits, with Pink Spruce Photography call for an exclusive location. 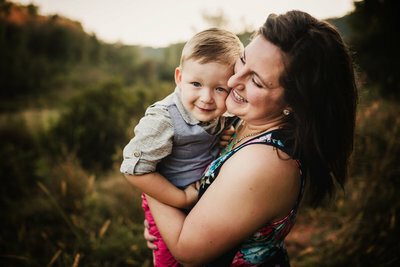 Pink Spruce Photography is proud to offer portrait sessions held at Cassell Hollow Farm. Cassell Hollow Farm is where Pink Spruce Photography resides. It is the 34-acre slice of heaven my husband and I purchased in 2015. 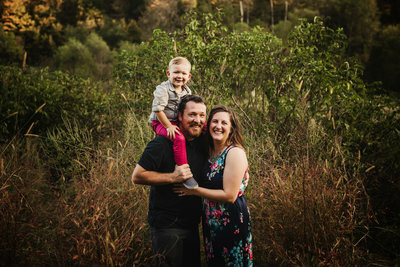 Today I wanted to share examples of engagement sessions at Cassell Hollow Farm. My goal is to show the beauty and variety of images that can be captured in all four seasons here. To emphasize, this location is available exclusively to Pink Spruce Photography clients only! It boasts 1,500 hazelnut bushes. We have over an acre of asparagus that comes alive each spring. There are dozens of fruit trees (apple, pear, plum, and cherry) that blossom every spring. We have a creek running through the property that feeds into the Class A trout fishing stream, the Kickapoo River. The land is located in the Driftless Region of Wisconsin among large hills and in a valley. COMING SOON – A cozy, romantic cabin in the woods that will be available for getaways and extended photo sessions. The winter season is one of Jen’s favorites to shoot in. Not because of the cold, but because of the beauty the snow and ice can bring. We have a multitude of areas with giant pine trees. This provides branches for the snow to cling to as well as color during the white season. As mentioned above, we have a multitude of spring blossoming fruit trees as well as lilac blooms. Multiple apple orchards are scattered about the farm. Therefore, apple blossom sessions are always a favorite to shoot come spring time! Along with longer days (and later sunsets), summer provides a multitude of colors and floral. The willow tree is a favored location to shoot in the summer. 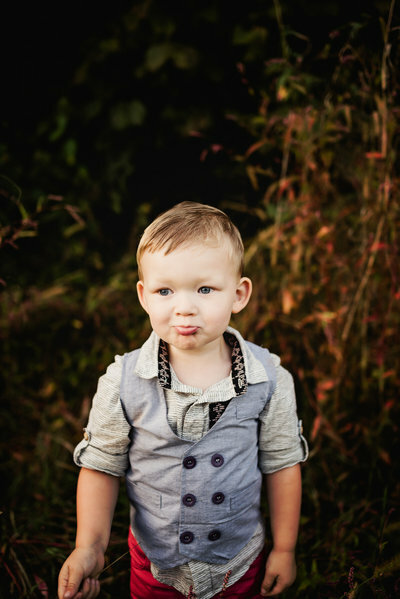 It is no secret that EVERYONE loves a portrait session in the fall. However, I like fall photo sessions for reasons you may not expect! Fall provides grasses and tall weeds that create such beautiful texture in photos. I also love that with the cooler weather comes warm, chunky knits and tall boots for attire. Plus, there is something about the sunlight and the golden hour during the fall season that cannot be beat! If you want to book a session with Pink Spruce Photography at the exclusive Cassell Hollow Farm property, visit the Investment page. Then scroll down to the “book session here” button. Current session galleries can always be viewed on the Pink Spruce Photography proofing page.